NEWS FLASH - Flies Be Gone is US Armed Forces Combat Tested and Approved! Flies Be Gone fly traps have been selected for use with USA Armed Forces in Iraq and Afghanistan because it is effective, non-toxic, economical, and disposable under even very difficult conditions ! 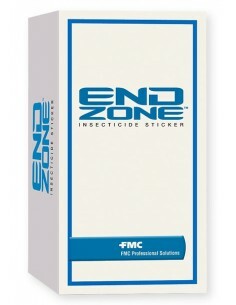 Flies Be Gone Fly Trap - Maintenance free and completely disposable. Nothing to clean up! 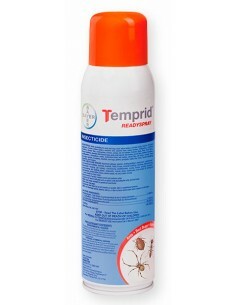 Used in the professional pest control industry. 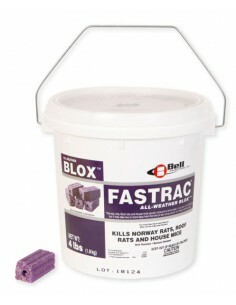 A farmer's true friend for use on poultry farms, dairy farms, stables, livestock ranches, feed lots, kennels and homes. 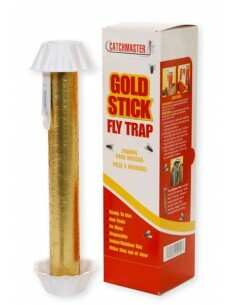 The trap also draws flies away from restaurant dumpsters or from anywhere that flies are a problem. Effective for up to 4 weeks over a large area. 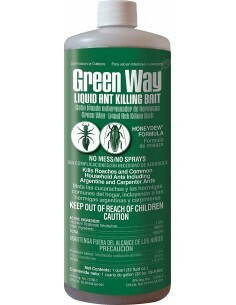 Flies be Gone bait is not a synthetic chemical manufactured in a laboratory, it's real, hand-made fly food. That is why the flies love it. Proven results and economy are behind the success of Flies Be Gone fly traps. 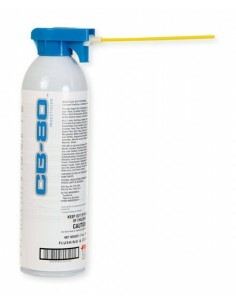 For outdoor use only around and near poultry farms, dairy farms, stables, livestock ranches, feed lots, kennels and homes. Do not use indoors. Step 1: Un-package product. Remove the red turret and unfold the plastic bag. Step 2: Add the bait - Open the bait bag and pour the powered bait into the plastic bag. Step 3: add water - Add one quart of water. If you live in a high evaporation area, (for example New Mexico) add closer to 2 quarts. Add a pinch of your own local damp soil. Step 4: Replace turret. Replace the red turret. Step 5: Hang the trap. Hang it outdoors in sunlight and good ventilation about 30 ft. from the area you want to protect and about 5 ft off the ground. A hanging plant basket bracket works great, or tie to tree limb or post. Step 6: Disposal. When the trap is full or no longer effective, place the trap into an old plastic shopping bag and then into the garbage. Flies may carry disease. Keep away from adults, children, and animals.